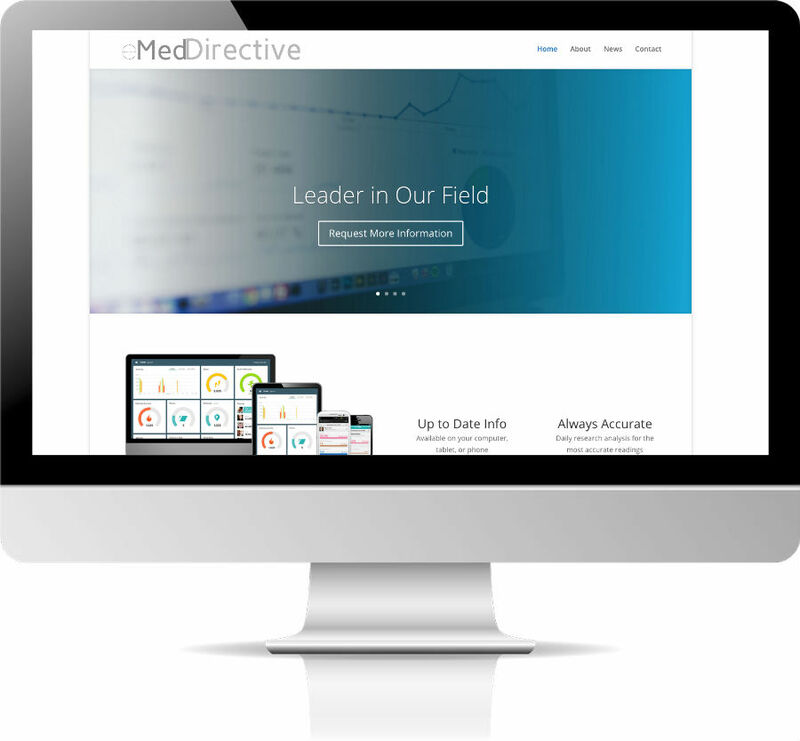 Custom web design using WordPress content management system along with custom coding and premium plugins for added features and security. 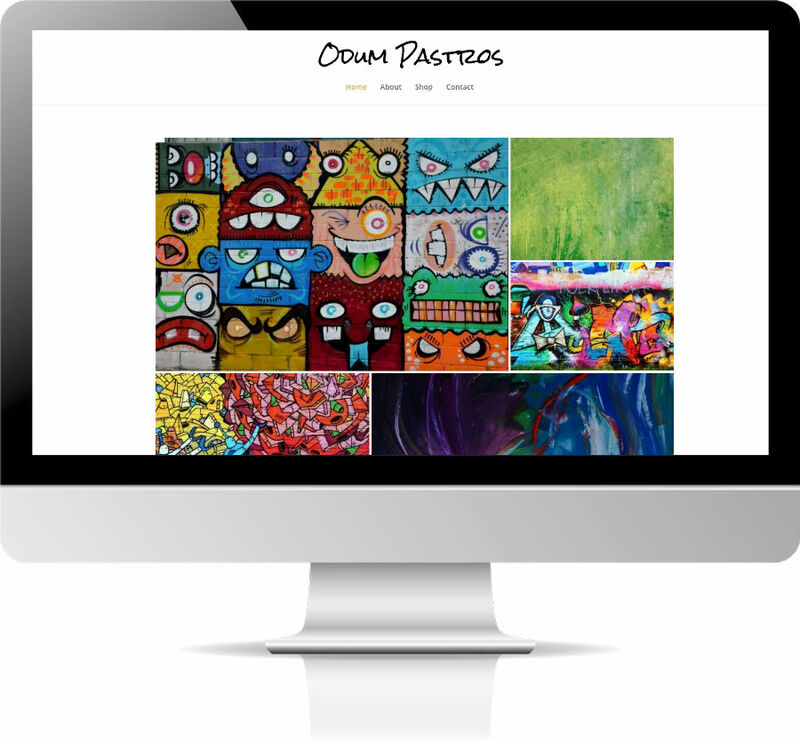 All websites designed and developed using premium WordPress themes. Forum creating and design along with a custom domain using Proboards. 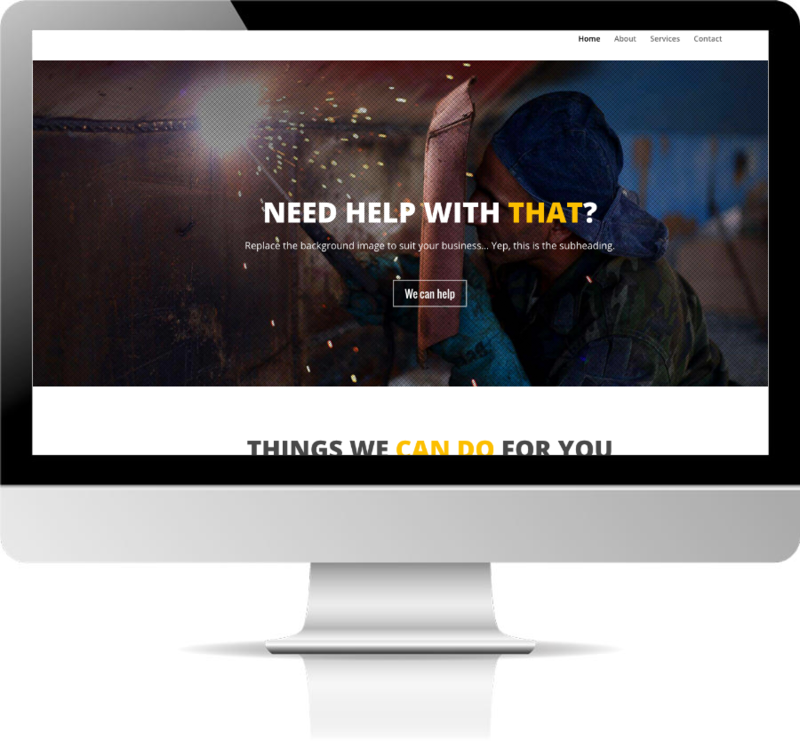 Web design also available using Weebly. 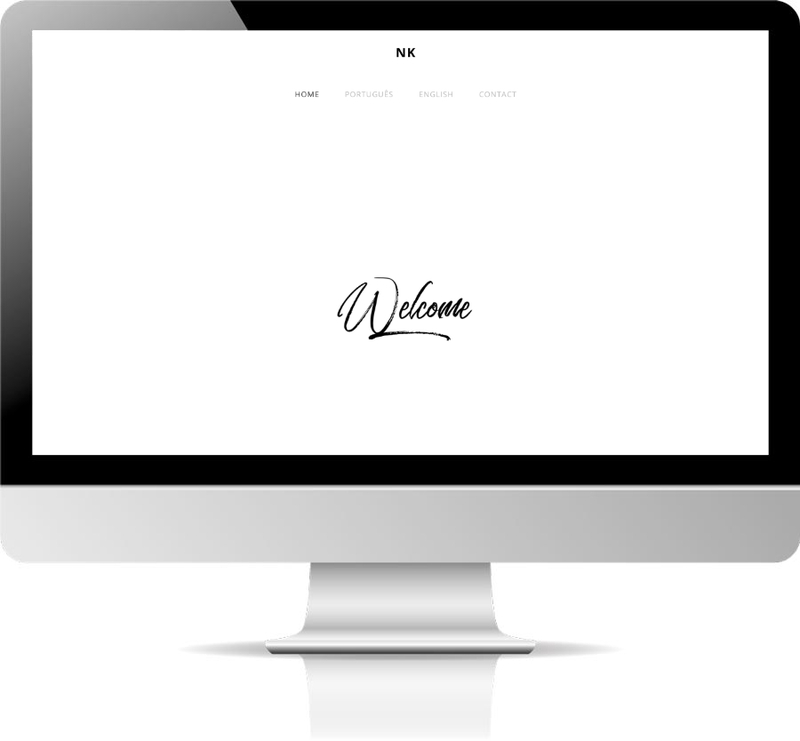 Web design also available using Square Space. 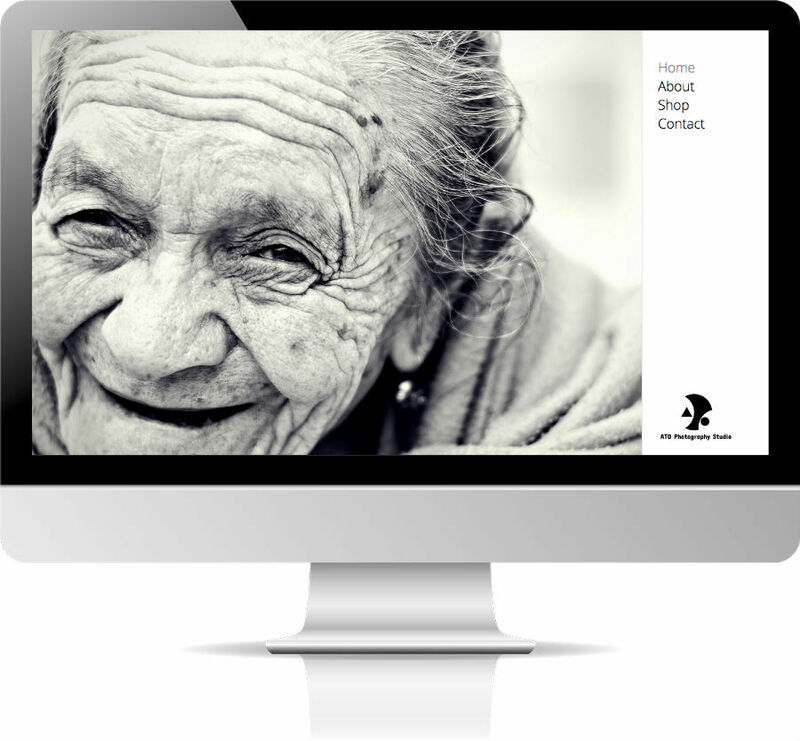 Web design also available using Wix. Do you Already Have a domain name or website? Link it here. 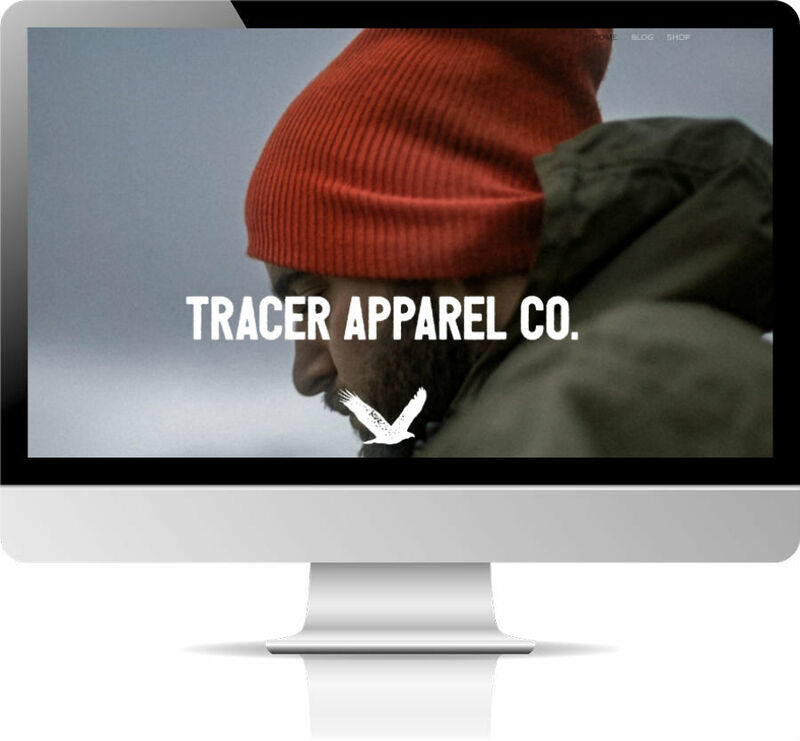 Please provide a few links to websites that have the look/feel you are looking for, even if they are unrelated to your niche. 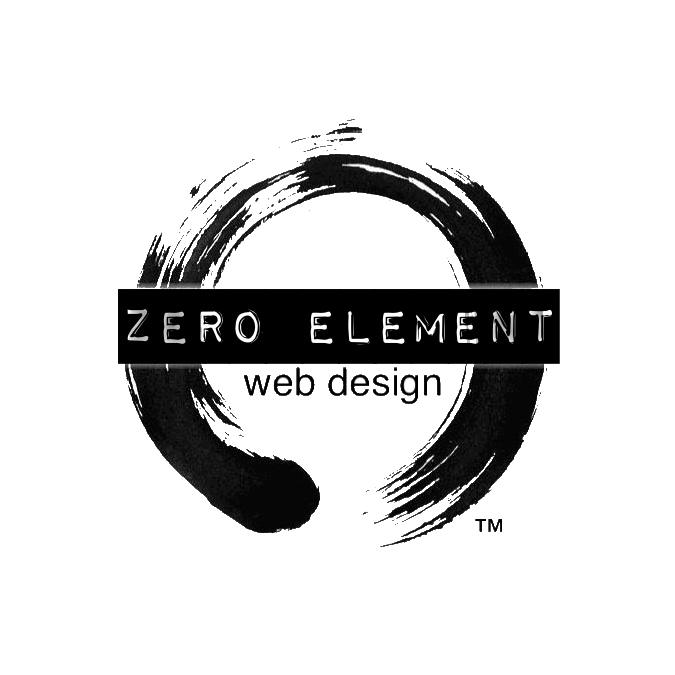 How did you hear about Zero Element Web Design?